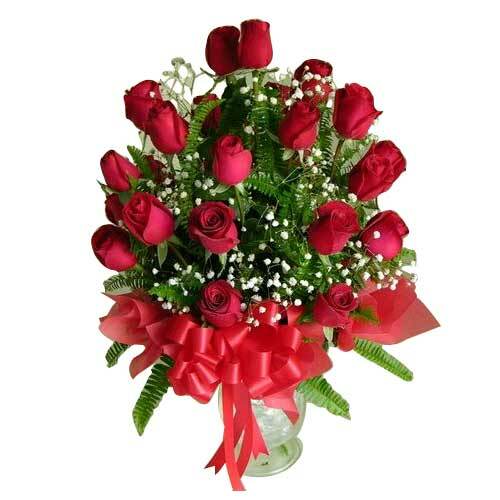 Product description: Send the person conquering your dreams and thoughts this Expressive Blush of Love 50 Red Roses with Basket conveying the messages of love straight from your heart. 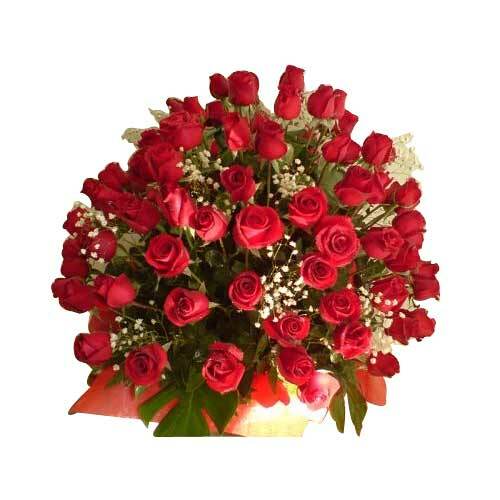 Celebrate Valentine's Day in an unique way with this gift of 50 Red Roses with Basket. 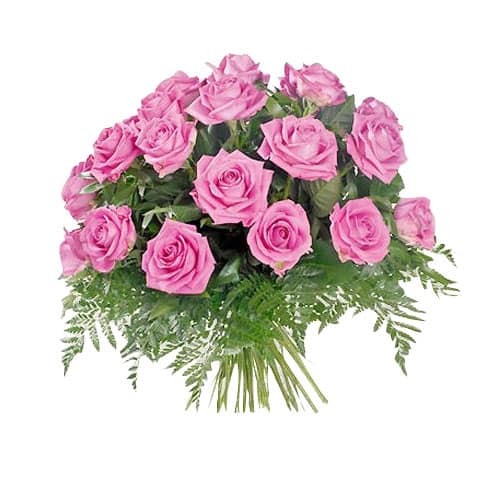 Outstanding in quality and style, this 10 Pink Roses will sweep the recipient off their feet. 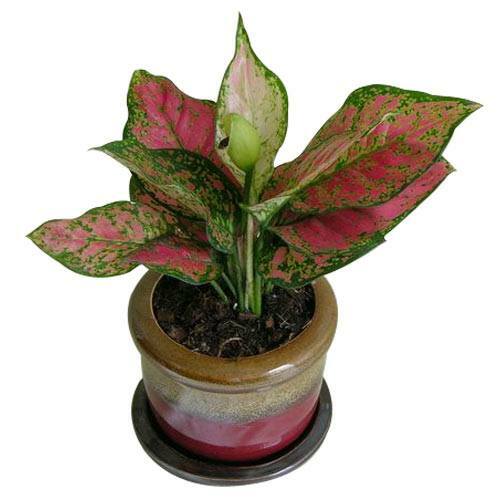 Let your loved ones feel your presence however far you are from them, when you gift them this Long-Lasting Fortune Plant in a Pot wrapped up in the scent of your love. 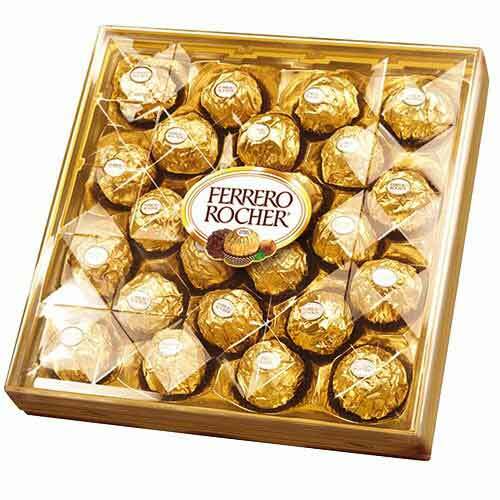 Height-12". 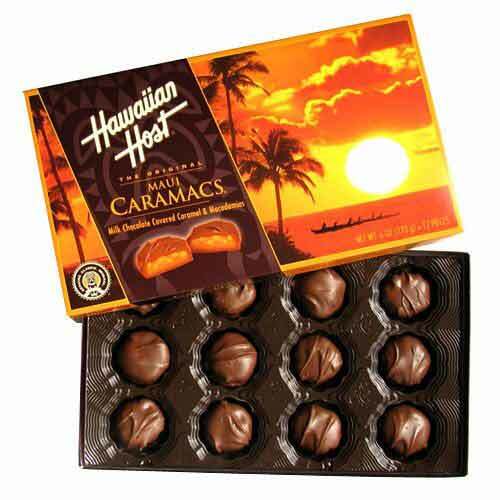 Available in Bangkok and suburb only. Immerse your dear ones in the ocean of flavors by sending them this Soul mates Forever Red Roses Arrangements and spice up their lives. Express your sweetest sentiments and sensible feelings to your loved ones with this special gift of 30 Red Roses with Flower Vase.